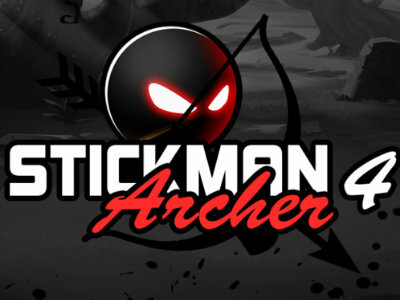 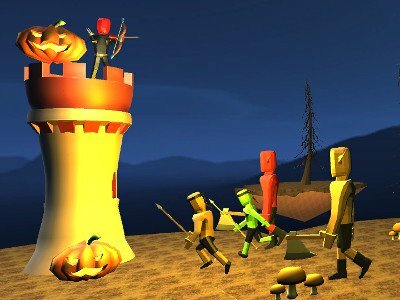 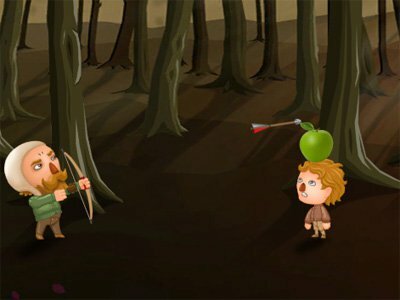 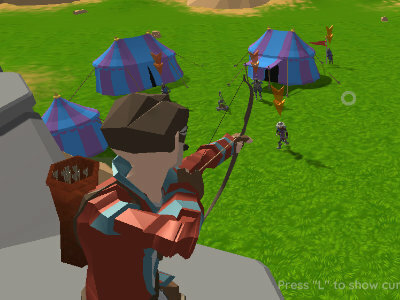 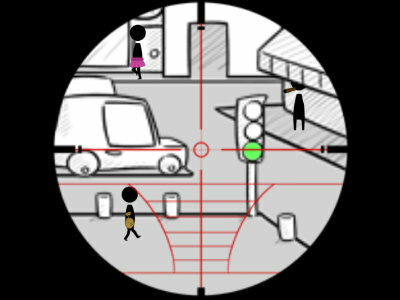 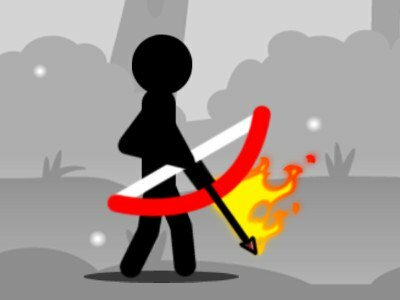 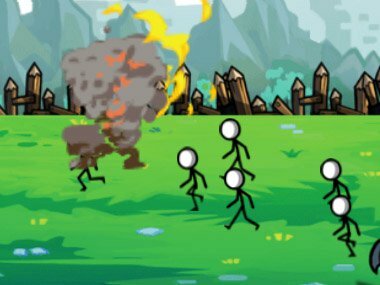 You can play Stickman Archer 4 free online Action,Shooting,Archery,Stickman,Html5 games at coonbox.com. 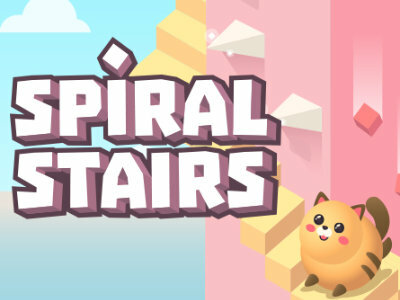 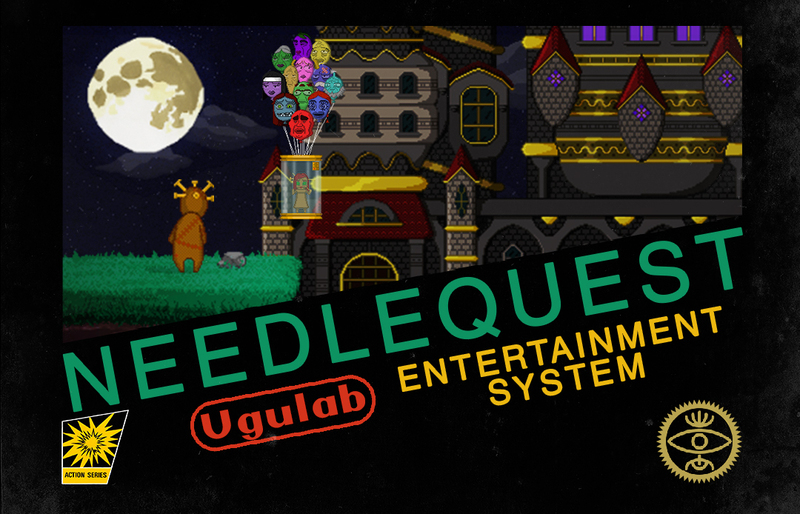 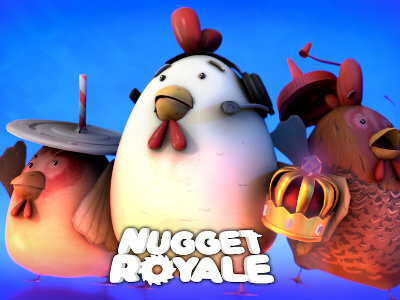 It has 178 total plays and has been rated 37.9/100(from 0 ratings), (0 like and 0 dislike), find the fun and happy day. 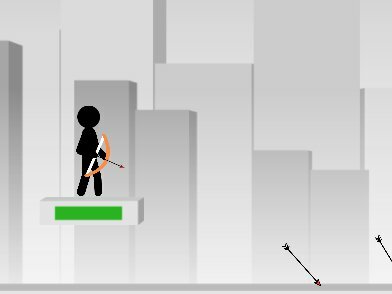 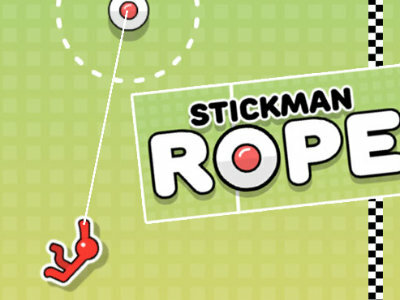 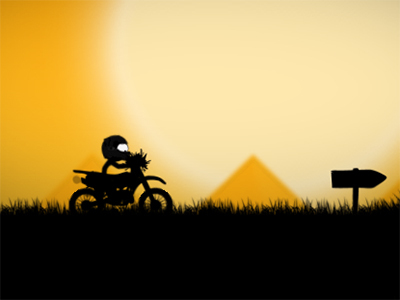 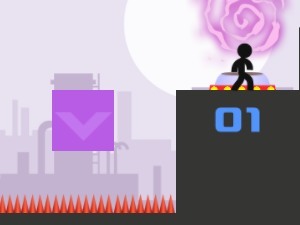 If you want to play more Action,Shooting,Archery,Stickman,Html5 games, we find some of the game: Stickman Rise Up Escape, Stickman Sam 9, Stickman Vector and Stickman Sniper: Tap To Kill. 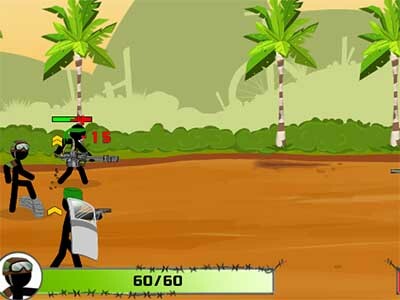 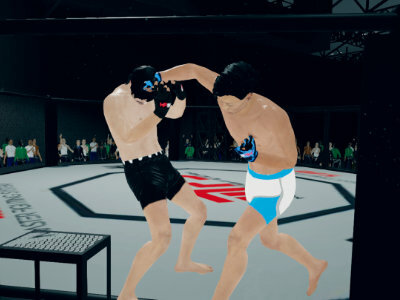 To play other games, go to the action games or shooting games page.